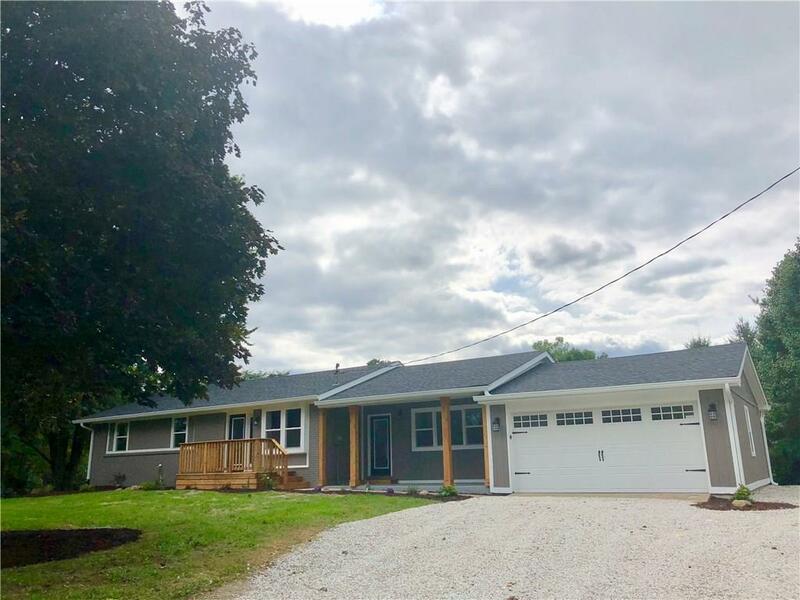 Completely renovated ranch with walk-out finished basement on 1.13 Acre Lot. GORGEOUS lot!!!! 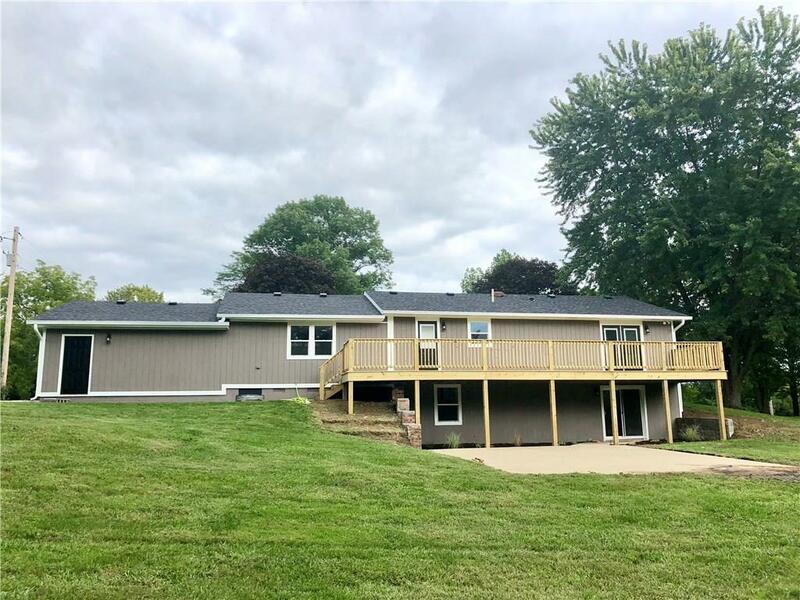 Rolling hills and picturesque setting for this 4 bd ranch with 3 FULL Baths. 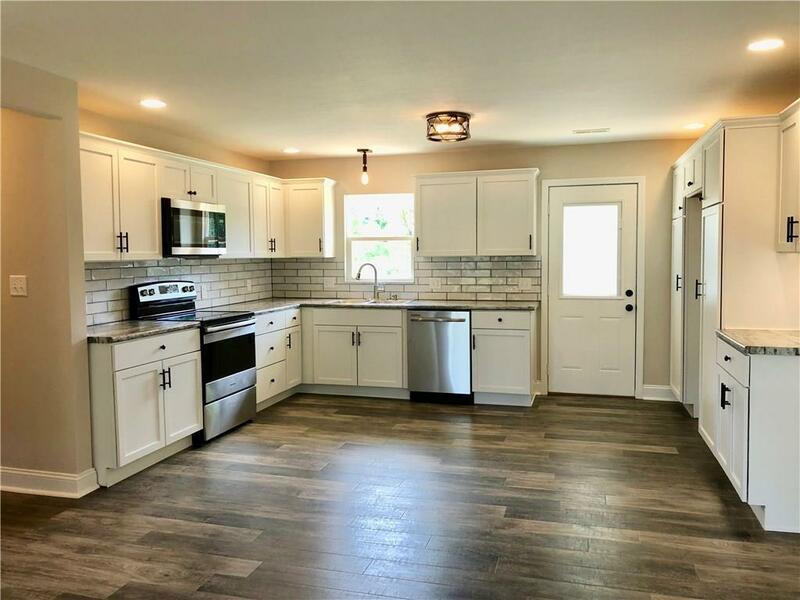 Brand new HVAC, Duct Work, Roof, Electrical Panel, Kitchen Cabinets, Countertops, Dishwasher, Oven/Range, Microwave, Custom Backsplash, Baths, Flooring, Lighting, Fixtures, Deck, Finished Basement with 3rd Full Bath 4th Bedroom PLUS and large entertaining area AND an extra bonus room good for office. Extra Large Garage! Brand new connection to city water. 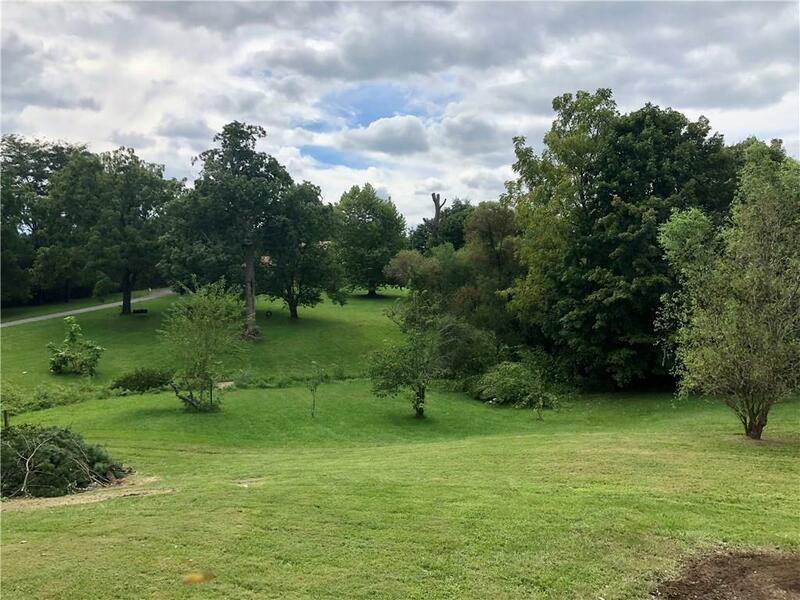 Come see all the updates to this beautiful home. Listing provided courtesy of Olympus Realty Group, Inc. © 2019 Metropolitan Indianapolis Board of REALTORS®. Information Deemed Reliable But Not Guaranteed.